Pet tech is really taking off, thanks to all of the innovative apps that make pet ownership a much less daunting task. Owning a pet isn't always the easiest, especially when you live in the heart of the city. Busy lifestyles and inexperience with pet ownership can be a recipe for disaster, but the rise of pet tech has brought about some insanely helpful apps that every dog owner should use. From walking services to animal training software, these apps are completely changing the world of pet ownership. Gone all day at work? There's a sitter for that. Hate walking your dog in the rain? There's a dog walker out there who loves it! Burning question for the vet? Submit it on an app! Basically, pet tech makes it possible to cater to all of your dog's needs, while saving yourself time and providing some really great tips and tricks. Sounds like a win-win! By now, you've probably heard of Rover some way or another. Rover is completely dominating the dog walking niche, with over 100,000 five-star reviews. The app itself is super easy to navigate, with options for pet boarding, house sitting, day care, drop-in visits, and dog walking services. Here's a free $20 credit to give Rover a try. Rover's app also includes an internal messaging platform, so you can safely communicate with your dog's pet sitter or walker. Each service booked on the app includes premium insurance, and a reservation guarantee. Any questions or concerns can be answered at any time, thanks to Rover's 24/7 support. Plus, there are over 200,000 pet sitters and dog walkers working with Rover, so finding the perfect match for your pet is quick and easy. Got a pet in the big city? 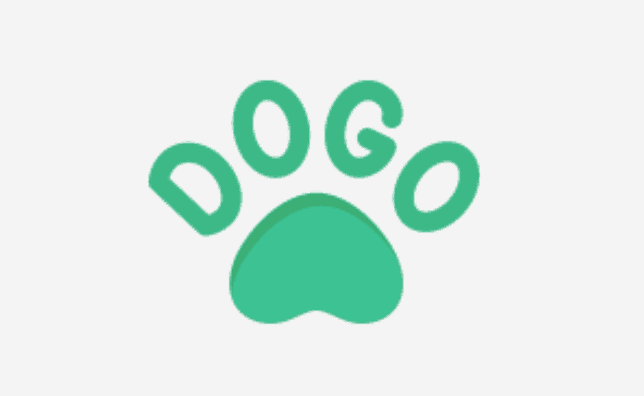 Dogalize is a great way to find local hotspots and events that are dog-friendly. This app takes a more social network approach to pet tech by encouraging local pet owners to meet up and socialize their dogs. Dogalize is like Facebook for pets. It allows for internal messaging and video calls, plus tips and advice from fellow dog owners. As an added perk, you can chat with veterinarians in the app, and they'll answer any questions you might have about your furry friend. Dogalize's blog is updated daily too, so you can always keep up with pet-related news. Think you can't teach an old dog new tricks? This app begs to differ! 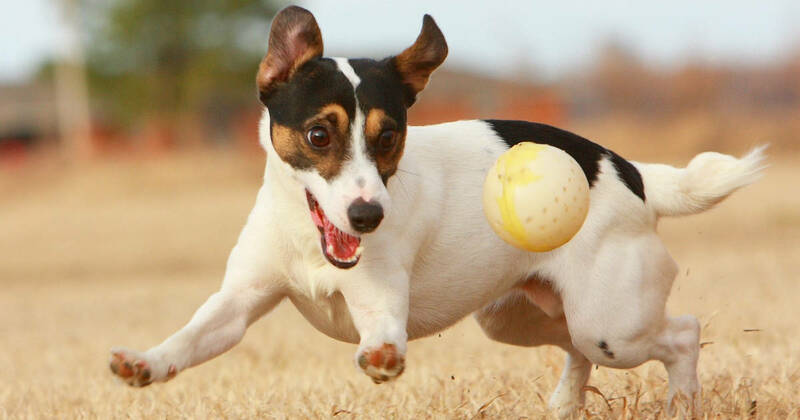 With over 60 commands to choose from, Dogo makes training your pet a fun and rewarding task. Users can set up a profile for each dog and customize the commands and sounds based on pet preference. There's also an option to submit videos of your dog's training sessions to the app. Verified dog training professionals will then review the video and give individualized feedback so that users and their dogs can succeed in the training process. With an option for daily reminders, users can make sure that a day doesn't go by where their dog isn't being exercised both physically and mentally. Ever wonder what your dog is up to while you're away? Now users can monitor their pet's behavior while they're gone with the Dog Monitor app. This app is compatible with all smart devices, so users can watch their dogs on their phones, watches, computers, and tvs. Dog Monitor's system includes audio features as well, for noise notifications if your dog barks while you're away, plus pre-recorded audio commands to play back to them. The live HD video stream lets users check on their pets in real-time wherever there's wifi available. Dog Monitor is a huge stress reliever for pets and their owners alike. For dogs with separation anxiety, Dog Monitor can help owners uncover their dog's trigger factors and how to address them properly to treat their pet's anxiety. The live video streaming will also allow for users to monitor progresses and setbacks as the separation anxiety treatment process goes on. This app lets users ask questions to US certified veterinarians, trainers, and nutritionists, all for free. Whether it's behavioral or physical, these trained professionals will examine each message and give individualized feedback for your pet. 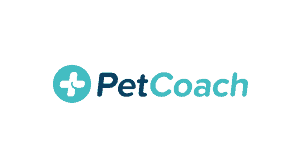 PetCoach has a ton of information on the app that answers some of the most common questions they receive. If you feel like your questions don't align with the FAQs, you can also send in a question or photo at anytime for free. Unlike some of the other apps, PetCoach isn't limited to dogs either; These professionals will answer questions regarding animals from dogs to cats to guinea pigs to ponies. But, keep in mind that this app does not substitute for a vet visit, and the veterinarians cannot diagnose or prescribe through the app. Pet tech is making dog ownership an easier and more enjoyable part of life. From pet sitters to training, everything you need for your pet is now in the palm of your hand. Which app will you try first?